Enjoy breathtaking views during your ride! Tandem skydiving is an incredibly easy, safe and enjoyable way to experience the excitement of skydiving without having to learn how to fly. ​Feel an absolute freedom with the peace and tranquility of the parachute ride. It will be an experience you will never forget. 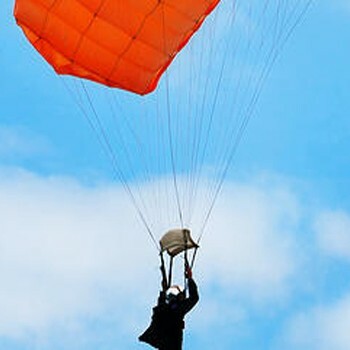 Skydiving – you can either jump solo (with training) or tandem (jump along with an instructor). 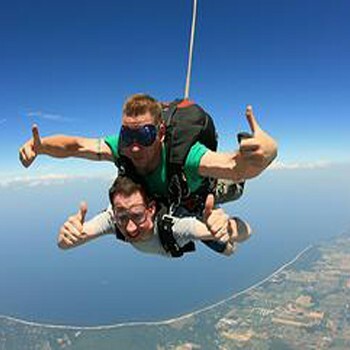 Compared to Sky Diving this experience allows you to fly in the air longer & actually feel like you are walking on air. No need to go into space. It is possible to jump from different kind of places in Poland! Once you are sure…it is a breathtaking experience! Bungee Jumping is a well known sport in various parts of the world, it can also be experienced in Poland as the Polish love their adventure activities. 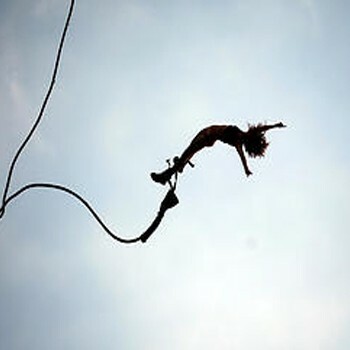 Jumping off a cliff with a rope attached to you does not require much second thought. Just take a deep breath, gather your nerves and jump! 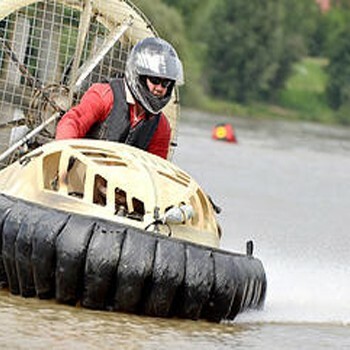 A totally unique, exhilarating experience and a definite must for all thrill seekers! These “babies” fly across both land and water and are quite tricky to manoeuvre across varying surfaces. Test your driving skills and try to master this huge vehicle. You will be totally amazed at the experience! Specially prepared roads with many sharp bends and humps enable all daredevils to check out if sky-high flights are possible on a quad bike. ​Show us a wild and crazy side of you. 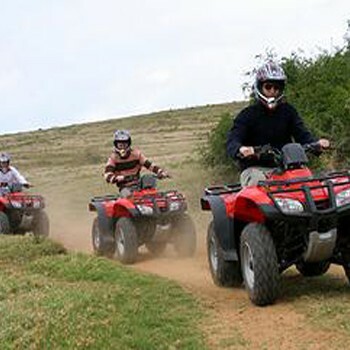 Feel freedom and have fun with the rough and challenging terrain. Drive at any speed you wish & be ready to get dirt all over you. 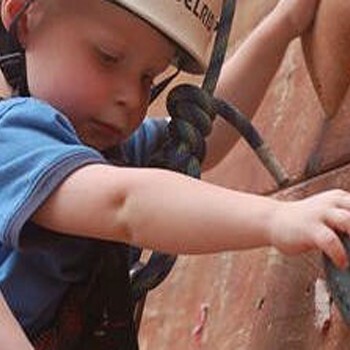 Climbing is an awarded sport, recently more and more popular among people of different ages and physical conditions. You can choose between artificial rocks and all sorts of objects in the field. It’s a sport for families to enjoy climbing with safety equipments ensuring children are safe as compared to doing something similar on real mountains. 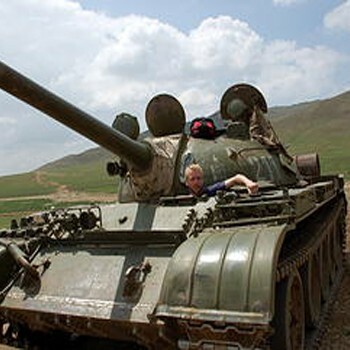 Driving a tank T-55 is an amazing experience and a big challenge. ​Here is some data on that machine: 12-cylinder diesel engine with 580HP power, weight 35.5 t. Large hills and a deep ditch is not any problem for the vehicle, it can even destroy the meter brick wall or even a large tree. To drive a military vehicle is every person’s dream. 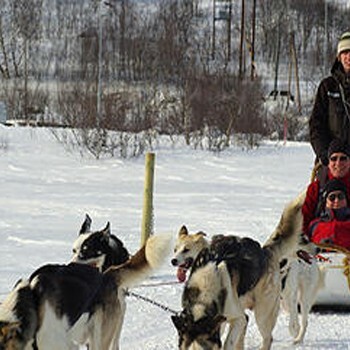 Feel the speed on the ice and snow on this dog sledding tour in the mountains. You will learn about working with dogs (communication, directions, etc.). After that the trainers demonstrate how to ride a sledge, after which comes your turn to do the same. The ride is approximately 1 km per person. You will receive helmets and have 2 breaks on the sledges. The average speed is 30 – 45 km/hour, it is similar to riding a bike, just a little bit faster. At the end enjoy a bonfire and eat sausages with a mulled wine & bitter/sweet vodka. 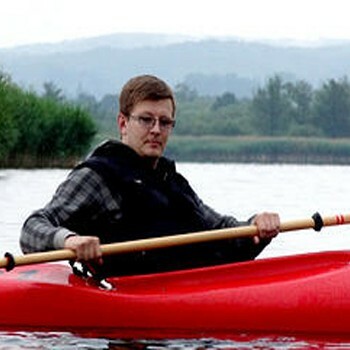 There are also good opportunities for kayak rallies in the Sudety Mountains, as well as trekking or hiking. This offers a great adventure in a very picturesque setting. Poland has excellent options for those who love water, mountains and…. kayaking is one of them. 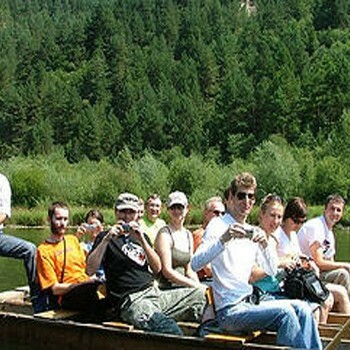 Get crazy and take part in a rafting trip along the natural border between Poland and Slovakia. The Dunajec River breaks through beautiful limestone mountains in the south of Poland, creating some of the most incredible rock formations. The Pieniny National Park is a unique monument of nature untouched by civilization. A 15-kilometer-long route will let you relax and get a mild tan. It will also show you the haunted castle in Niedzica, a world-renowned wooden building and definitely, the most picturesque region of Poland. The Baltic Sea, and in particular the Gulf of Gdańsk, is a unique body of water partly due to the unusually high number of wrecks lying on the bottom. A multitude of war operations have left behind hundreds of sunken vessels at the bottom of the Baltic Sea. They are positioned at depths from shallow, 2- 3 meters such as The Kujawiak, to unexplored depths of over 90 meters. 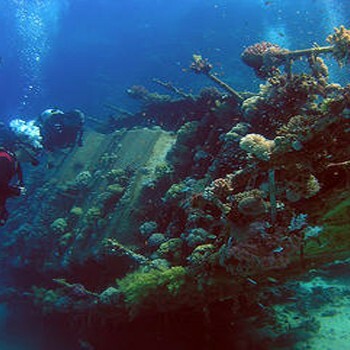 Many wrecks are detected only through sonar graphs. Wooden wrecks from the 17th century have been perfectly preserved due to the Baltic Sea’s low salinity levels and oxygen-less environment. The ocean floor also bears witness too many tragedies suffered by German refugees during World War II, such as the freighters Wilhelm Gustloff, General von Steuben and Goya, which were sunk by Russian submarines. This is a visual heaven for divers.